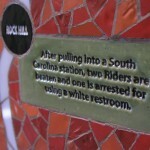 In 2007, the Federal Department of Transportation renovated the main bus station in Flint, and renamed it the Rosa Parks Station. 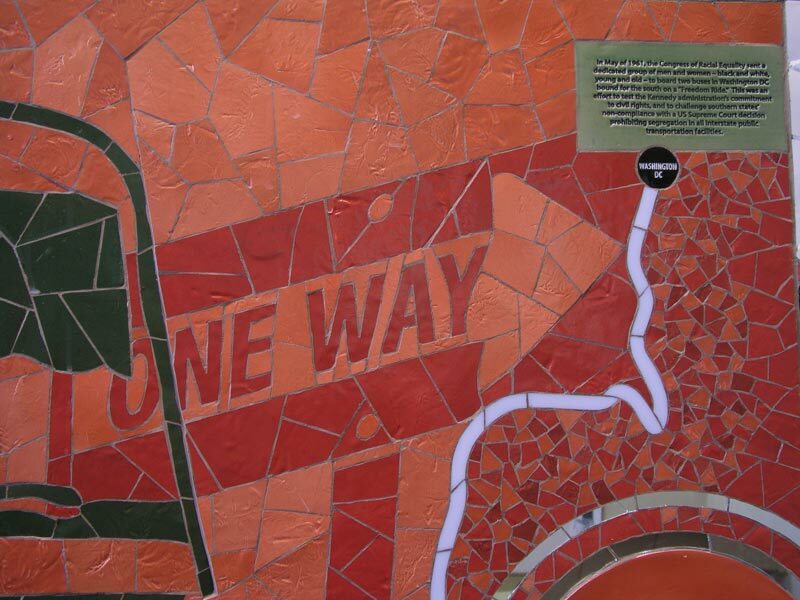 A call went out for art with a civil rights theme, and Marcy Yurk and I were awarded with a commission for 12 by 5 foot mosaic mural. 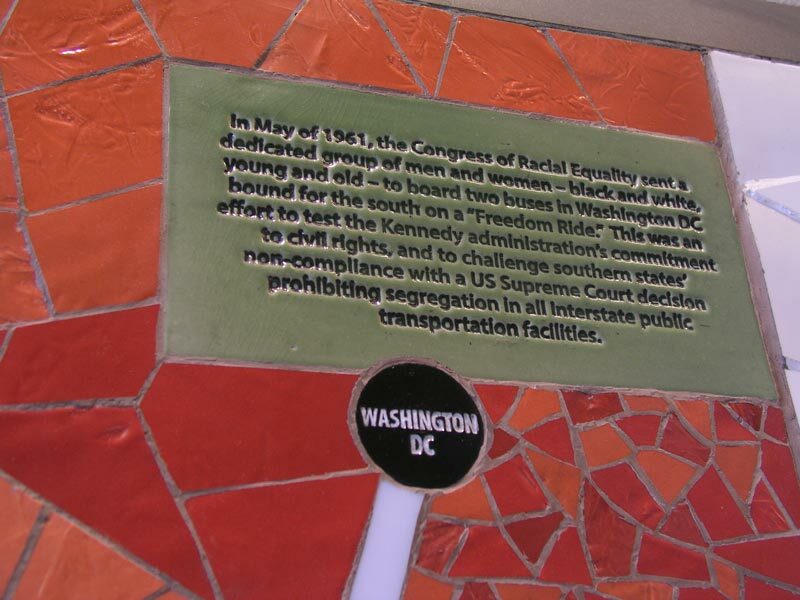 We chose the Freedom Riders of 1961 as a theme, depicting discrimination in mass transportation on their route between Washington D.C. and Jackson Mississippi. 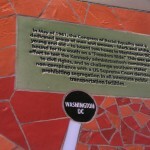 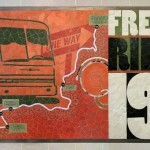 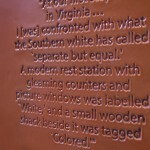 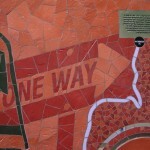 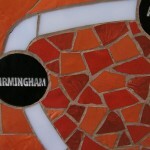 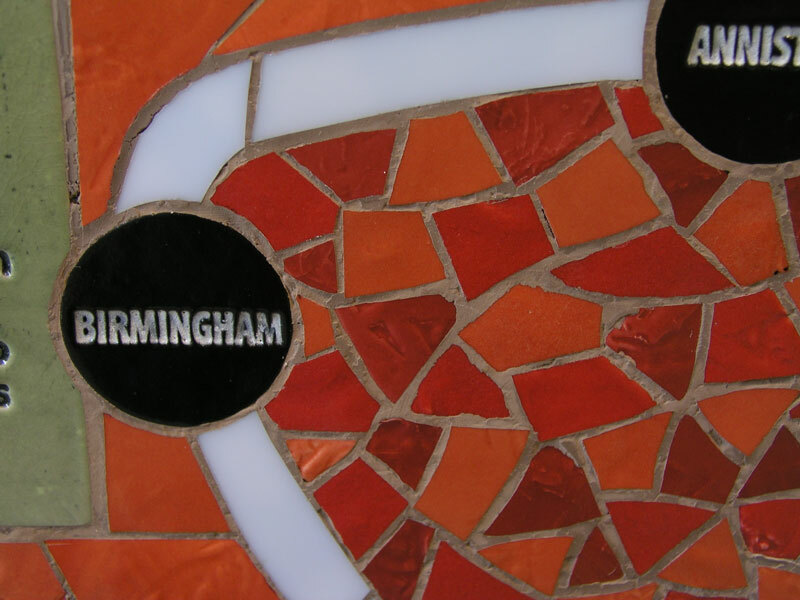 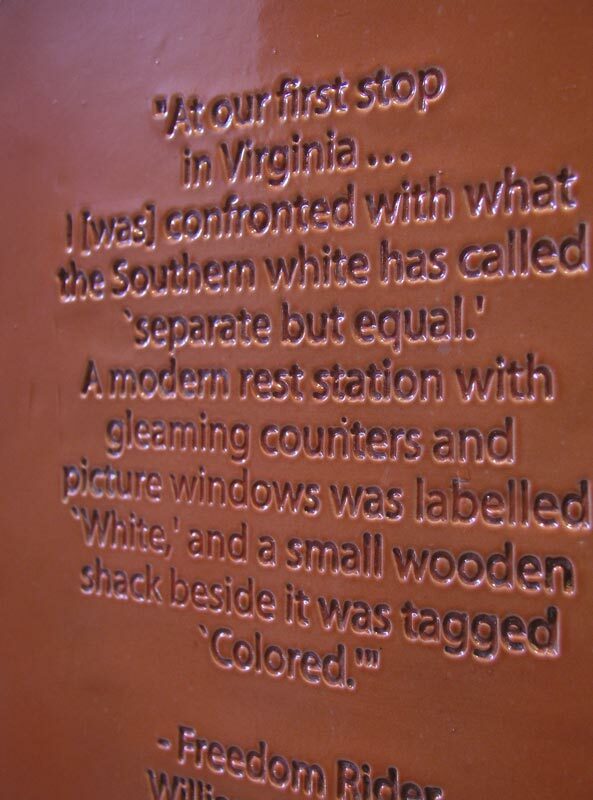 The mural is mainly made of handmade porcelain tile, showing the route the freedom riders took, with informative text at each of the stops they made. 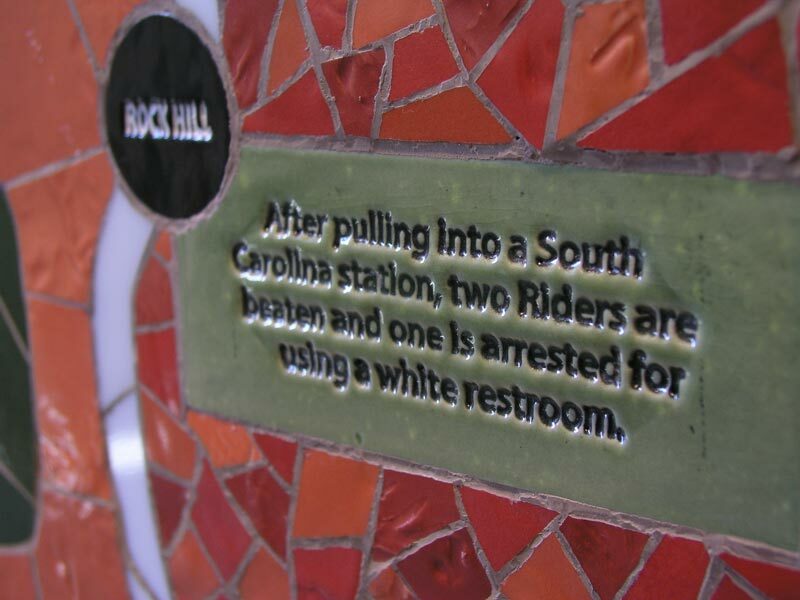 This event took place before many of the people that use the bus station were born, so it doubles as art and an educational tool.